With this year's NFL Playoffs reaching completion, the competitors in this year's big game are now set. Come February 3rd, the Los Angeles Rams and New England Patriots will face off in Super Bowl LIII for the biggest bragging rights in all of the Land. While the big game typically comes with hard-hitting, nose-to-nose action, one of the most-talked events afterward isn't the game itself. Rather, it's the commercials and movie trailers that air during the game that receives the most recognition. Two weeks from today, we'll be treated to hours of sports programming and top-shelf advertising and there's bound to be a massive trailer drop or two of movies being released in the upcoming year. It's just a matter of what, not if or when. 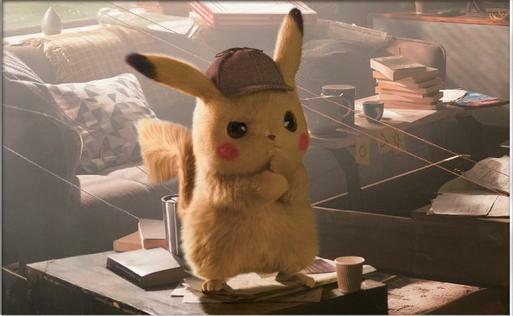 What teasers or trailers do you think we'll receive during the Super Bowl? Is there anything you're positive will be revealed during the big game? Let us know your thoughts in the comments below. Keep scrolling to see the potential trailer opportunities for this year's Super Bowl! Though Marvel Studios released the first teaser trailer for the highly-anticipated hit last month, the Super Bowl be a prime spot to roll out additional footage ahead of the sure-to-be mega-blockbuster. 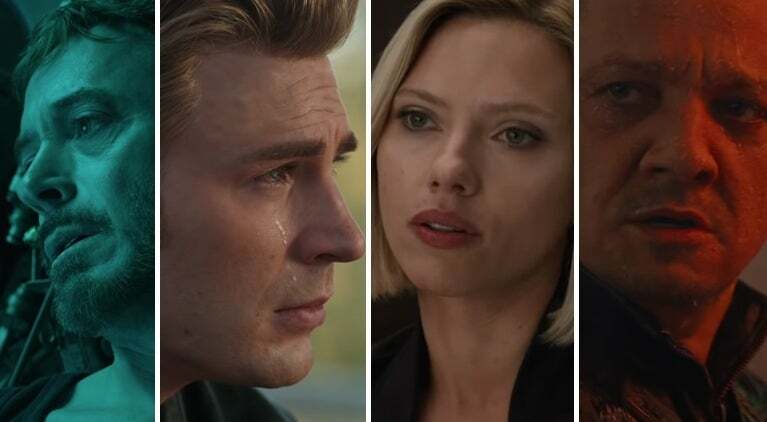 It should be noted that recent reports hint that The Academy is working on assembling the original Avengers for an appearance at this year’s Academy Awards and if that’s the case — Marvel Studios could end up waiting for the annual gala to drop something else for Endgame. 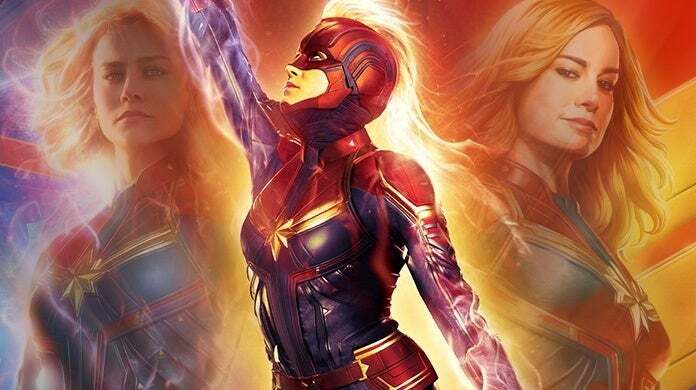 By the time the Super Bowl rolls around, Captain Marvel will be just over a month away. While Marvel Studios has released both full-length trailers for the film, the timing is right that the newest entry in the Marvel Cinematic Universe gets a spot during the big game, at the very least. 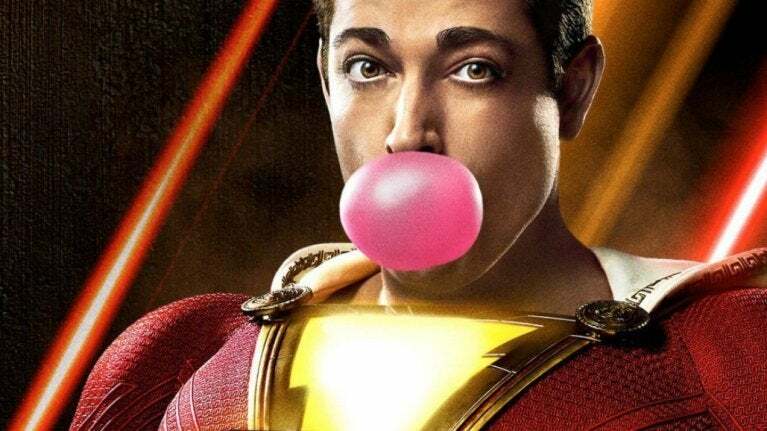 Warner Brothers isn’t a studio that’s typically invested in advertising during the big game, but with Aquaman making a tremendous splash at the box office, the studio could try getting more eyes to see marketing of Shazam!, in hopes of driving more people to theaters in April. The production of Episode IX is well underway and there’s no reason to believe they don’t have a quick cut of footage ready to go. 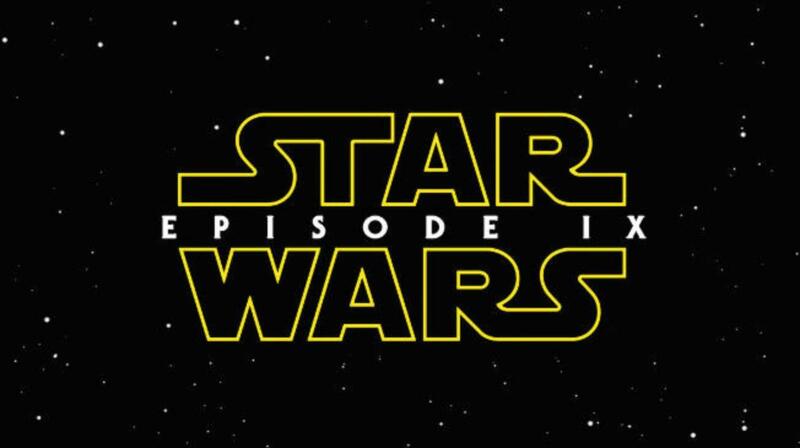 The ninth movie in the primary Skywalker saga, Episode IX has yet to receive an official name — so it’s possible Disney could wait to drop the trailer for the JJ Abrams-helmed flick at Star Wars Celebration later this Spring. 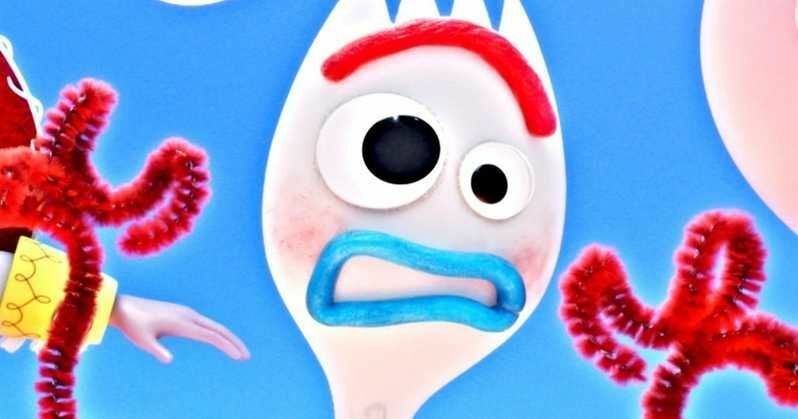 The internet has been saturated that a full-length trailer for the latest entry in the Toy Story franchise is on the way and with the Super Bowl just a matter of days away, it could make sense for Disney – Pixar to drop the trailer during the big game. Not only would people who’ve grown up on the films see the trailer, but plenty of kids watching in would see the first marketing for the animated flick. Paramount’s What Women Want remake is set to premiere the week after the Super Bowl, so it’d make sense for the studio to drop a trailer the week ahead of time. Not just that, Taraji Henson plays a sports agent in the flick, so the big game could be an ideal demographic to market to. Legendary has released two trailers for this one, so it’s probably unlikely they’d dorp anything major during the Super Bowl. But at the end of the day, big monsters fighting each other and destroying cities could resonate well with the Super Bowl crowd. 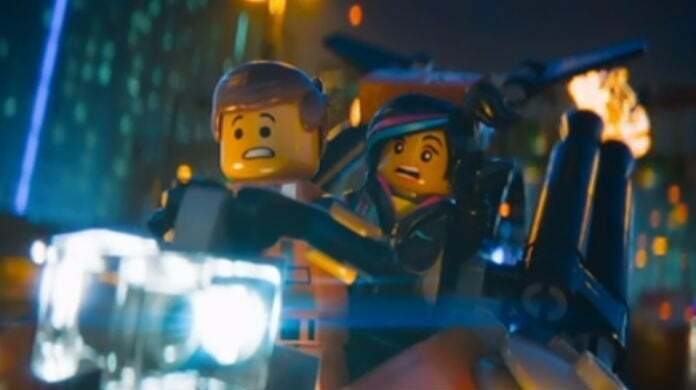 As with before, The LEGO Movie sequel debuts the week after the Super Bowl and the timing is right. Again, since this is a Warner Brothers property, it’s unlikely that they’ll spend the massive money on a big game ad. 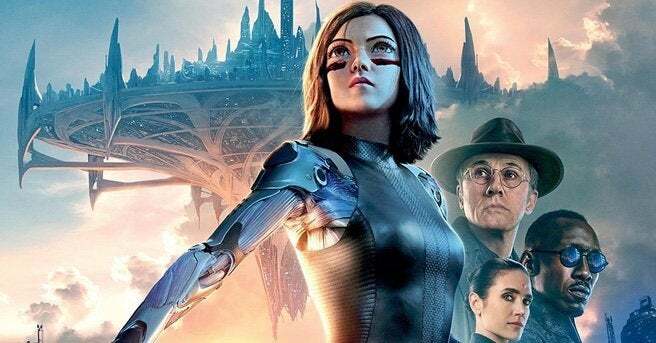 The live-action adaptation of Alita: Battle Angel is out the first part of Februrary and the Super Bowl would be one of the last events 20th Century Fox could advertise their hit on before the impending Disney/Fox deal closes this Spring. The highly-anticipated follow-up to 2017’s Happy Death Day, Happy Death Day 2U is another February release. With no other major horror movies being release the month of February, it’s entirely possible Universal wants to corner the market and market the Blumhouse-produced sequel. 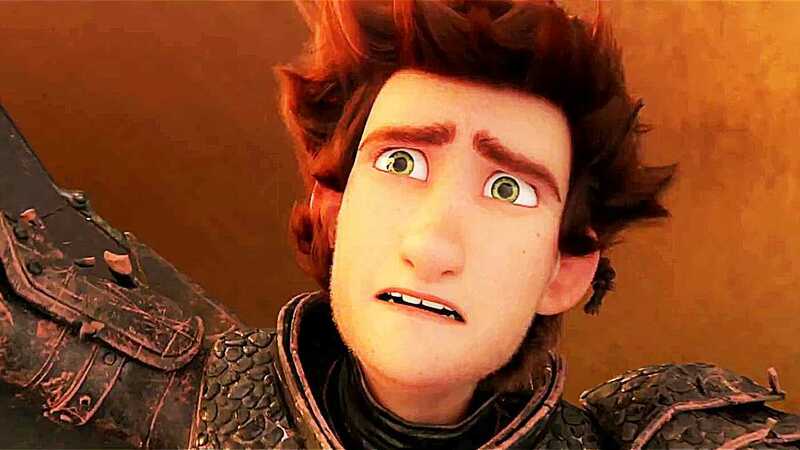 One of the last movie’s scheduled for release in February, Dreamworks could go all in on the How To Train Your Dragon finale. With only this and September’s Abominable on the release schedule for Dreamworks, the animation powerhouse could offer to send the franchise off with a bang by buying an ad in this year’s Super Bowl. 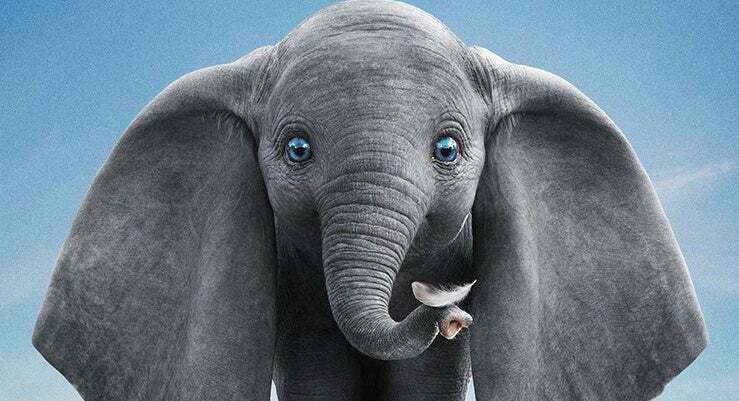 With Disney fully invested in their live-action remakes, it’s probable that one of their ads purchased during the Super Bowl will be for Tim Burton’s Dumbo remake. 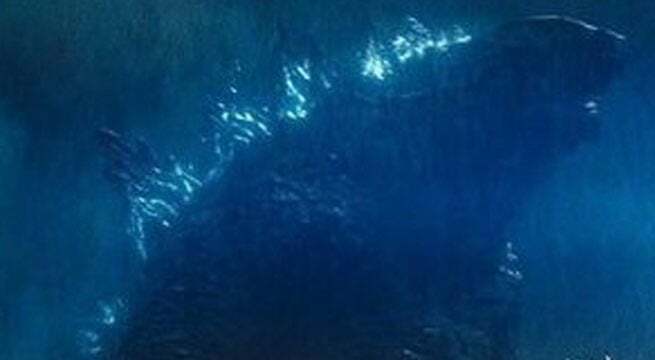 The first of Walt Disney Pictures’ releases this year, Dumbo is the closest Disney movie to the Super Bowl, sans any features from subsidiary studios. 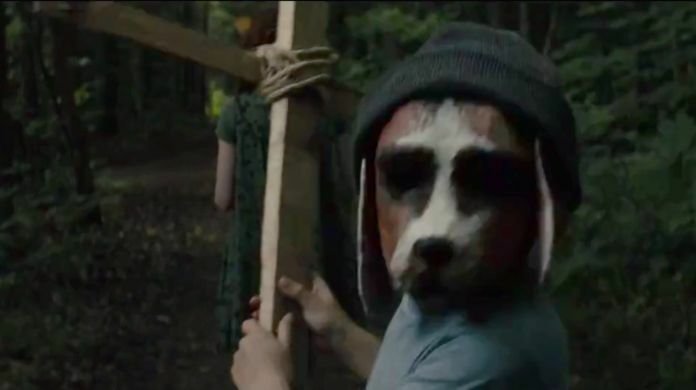 Another remake on the way, the April release of the Stephen King classic could get a big boost from an advert during the Super Bowl. 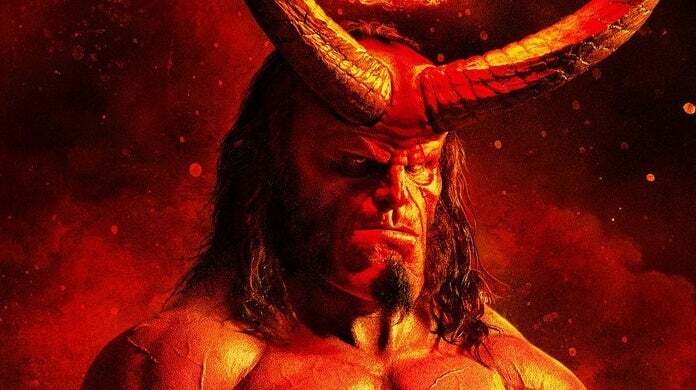 Though it’s already released a full-length teaser, the crew at Lionsgate could decide to pony up and make a massive ad buy to promote their upcoming Hellboy reboot. The film is scheduled for release on April 12th by Summit Entertainment. Another Warner Brothers film, it should be noted that the studio has been promoting this one during the NFL Playoffs, including a television spot released earlier today that included new footage. 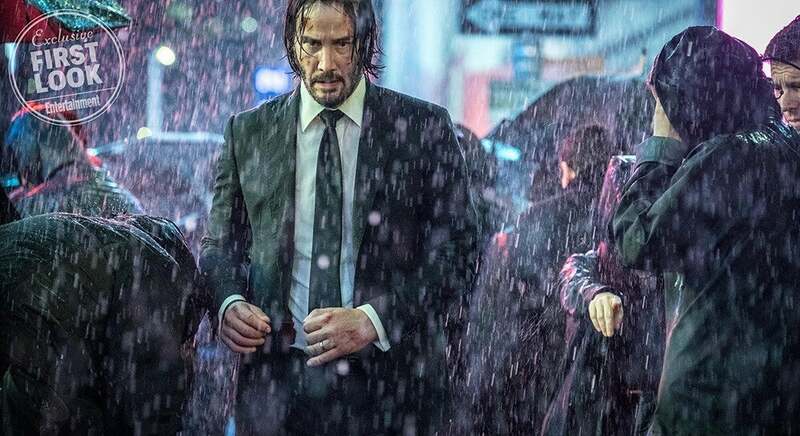 If there’s one demographic that’s going to be excited to see a John Wick trailer, it’ll be the wing-eating, yelling-at-the-television crowd that’ll be tuned in to the big game. 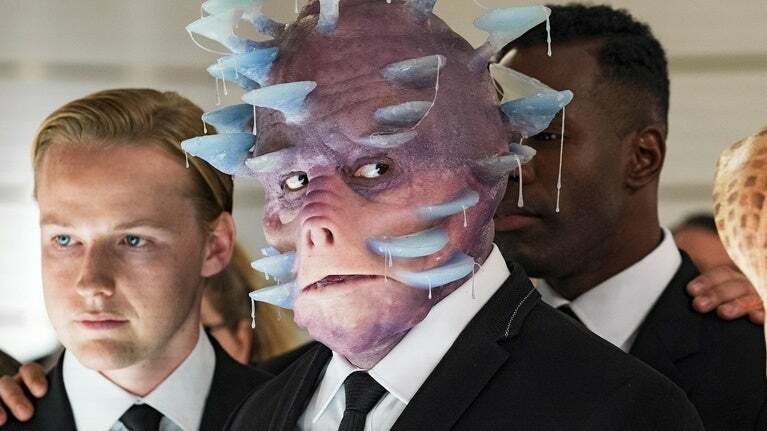 The initial trailer for Chapter 3 may have just dropped, but that wouldn’t stop Lionsgate from dropping a stack on their star franchise. With Bohemian Rhapsody doing so well at the box office, Paramount could be looking to get in on the musical biopic gravy train by kickstarting their Rocketman marketing campaign with a strategically-placed ad in the Super Bowl. 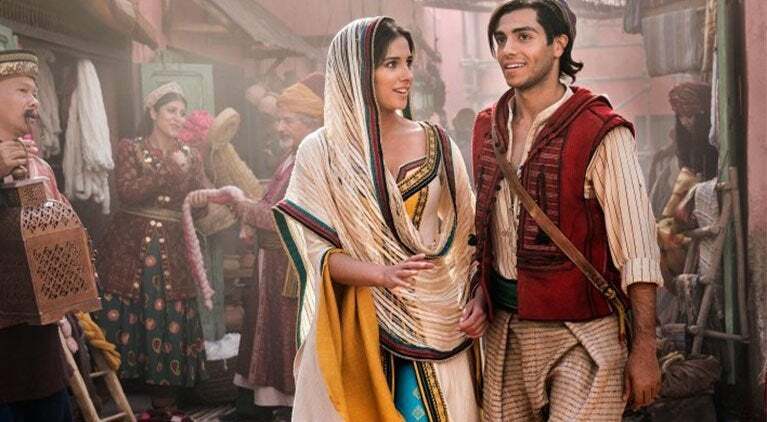 Another big Disney live-action remake, more and more Aladdin sneak peeks have been released through cover stories with trade publications — but we have yet to see a full-length trailer. If Disney wanted to make a ruckus on social media, Aladdin would be a killer movie to advertise during this year’s Super Bowl. Another reboot, the Super Bowl would be an ideal place for Sony to broadcast they’ve revived the franchise. Though the movie won’t be released until the middle of summer, it still wouldn’t be a bad idea to begin pushing the flick now to one of the widest television audiences of the year. 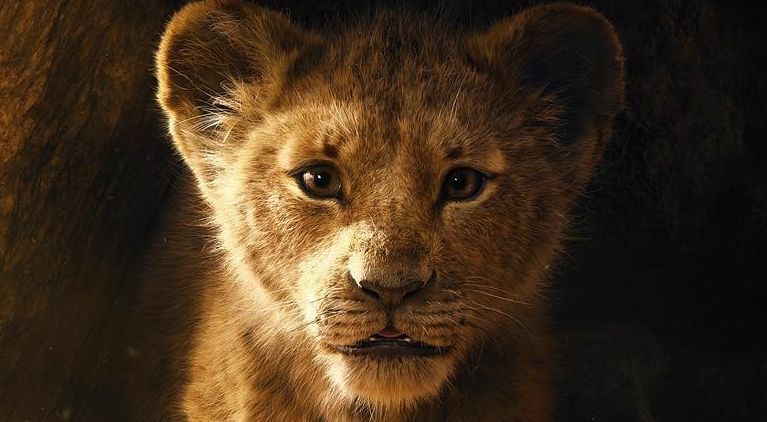 Probably the biggest movie for Disney on the year, a full-length Lion King trailer would shut the internet right down. Like Aladdin, all we’ve received of the flick so far is a quick teaser, and a full-length trailer would go over incredibly well. 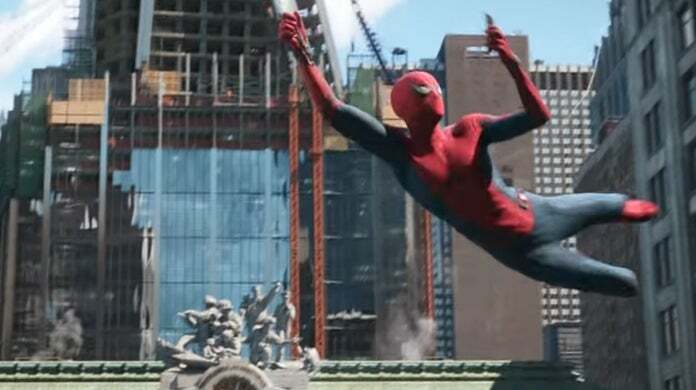 Another unlikely situation is that Sony decides to recut the Far From Home trailer they just released into a shorter television spot. Possible? Sure. Likely? Probably not, especially in such a short time since they released the first look of the movie. 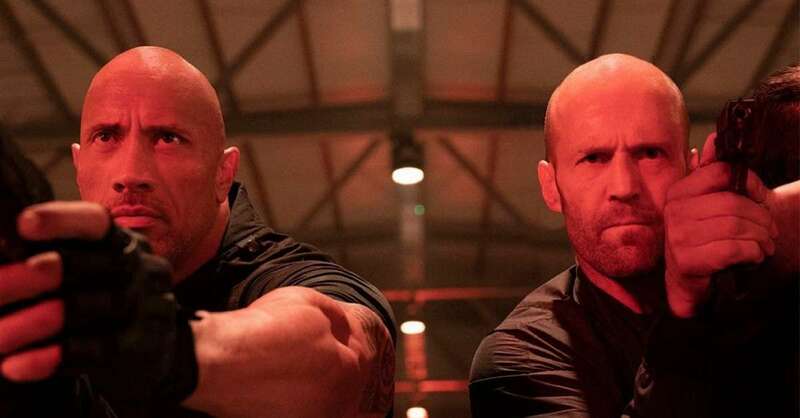 The first Fast and Furious spin-off was finished production and has its predecessors have done in the past, we could see our first look at Hobbs And Shaw in the form of a Super Bowl trailer. One of the best performing horror movies at the box office in recent memory, It: Chapter 2 has now been in production long enough that we could get a first look teaser of sorts during the big game. Probably one of the longest shots on this list, the Zombieland sequel has finally entered production. While there’s little to no chance of a Zombieland 2 teaser dropping during the Super Bowl, we’ve learned to never say never. 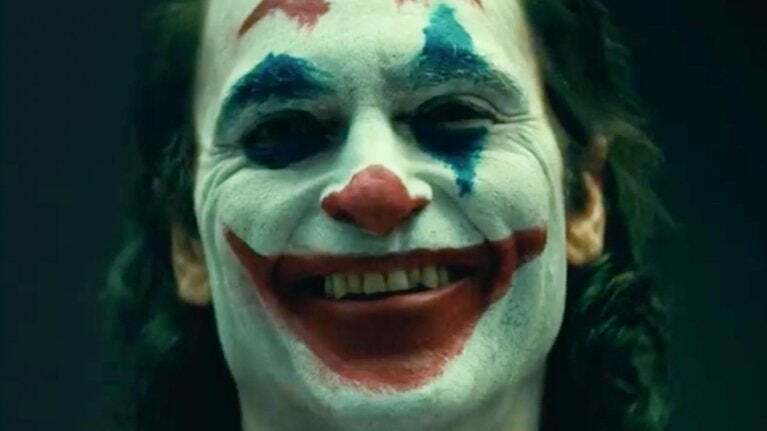 Outside of Shazam!, the Todd Phillips-directed Joker movie set outside of the DCEU is a dark horse candidate when it comes to the possibility of dropping a teaser. Again, Warner Brothers typically doesn’t advertise during the Super Bowl but the marketing team could be looking to change up their marketing plan in the ever-changing world of genre movies. 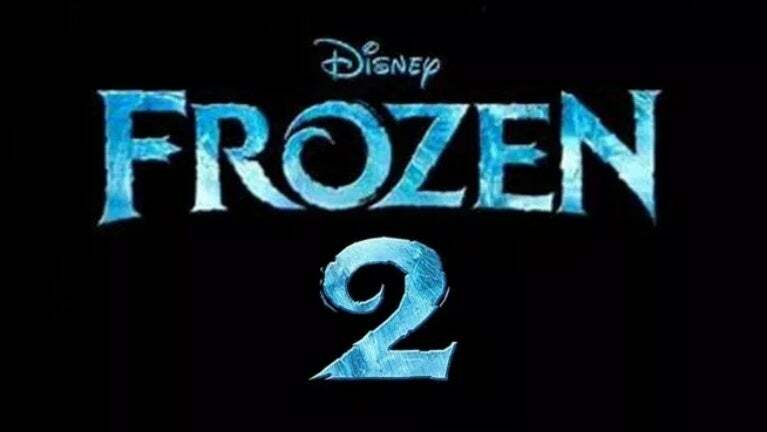 Another long shot, if not impossible, teaser would be that of the long-awaited Frozen sequel. If for nothing else, Disney could be looking to torture all sorts of parents tuning in to a new rendition of “Let It Snow” during the biggest sporting event of winter.